Home » Our Eye Care and Eyewear Products » Contact Lenses » My Contact Lenses Are Bothering Me! Is There Anything I Can Do About It? My Contact Lenses Are Bothering Me! Is There Anything I Can Do About It? 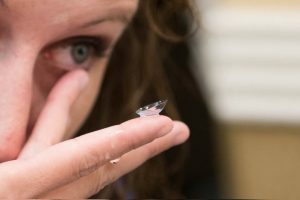 Contact lenses are typically comfortable a moment or two after insertion, or at least they should be. 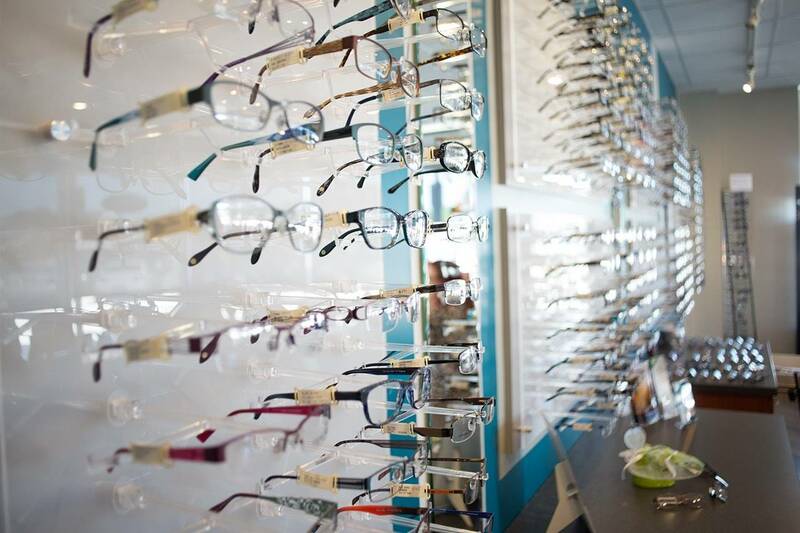 Most wearers barely notice their contacts at all throughout the day. However, if and when your lenses create tension or cause pain or a burning sensation – they can cause severe discomfort and painful eye irritation. What should you do when this happens? Your friendly Chase and Salmon Arm contact lenses specialists offer the following helpful information and guidelines. If you are bothered by any of the above symptoms, the most important action to take is to remove your lenses immediately. If the problem stops, then inspect your lens closely. If you discover any type of damage, such as a tear, jagged edge, or crack, discard the lens immediately. If you find dirt, a stray eyelash, or any other small object stuck to the lens, then clean, disinfect, and rinse it thoroughly before putting it back into your eye. Does the lens still irritate your eye even after you clean it? If so, contact our Salmon Arm or Chase contact lenses eye care professional to book an appointment. Simply re-inserting a contact lens that is uncomfortable can put your eyes at risk for serious damage. You may have a serious condition, such as a corneal ulcer or eye infection, and re-inserting the contact will only exacerbate the problem and the discomfort will continue.